we spend working on, and it's carefully crafted to your needs. 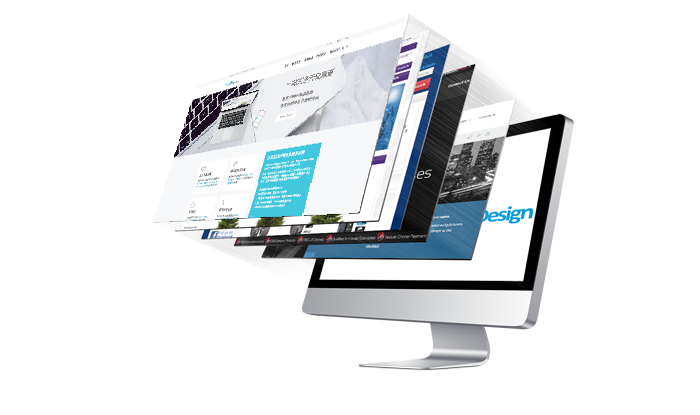 As we are living in the era of electronics and internet, each of your web designs are the top priority in creating your company's first impression since it's the main bonding between you and the target customers. 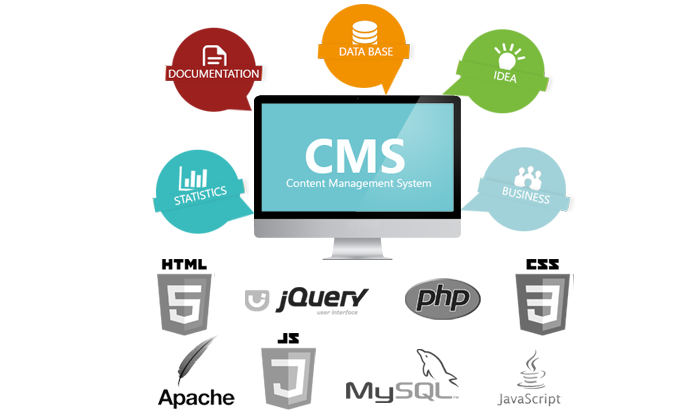 It's an extremely important platform that can delivery your company information into the public. A beautiful looking site does not represent an effective message carrying website. 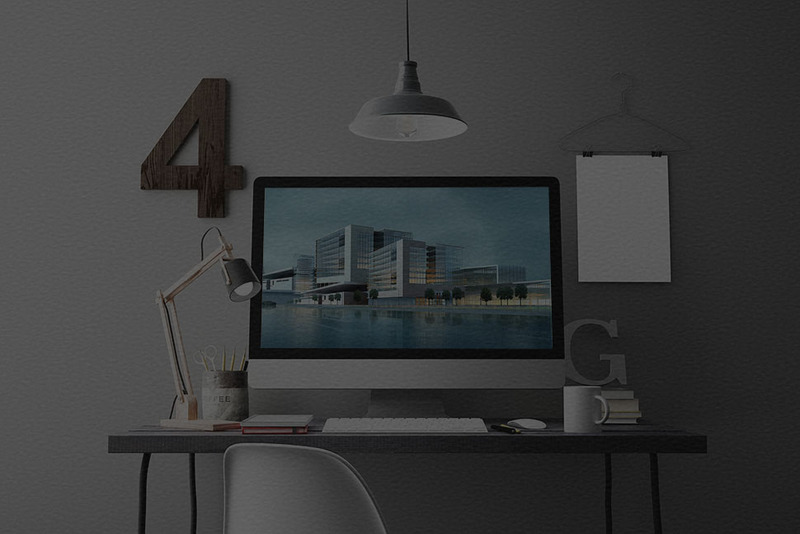 An effective website design needs not only it's appearance, but must be easy to navigate, high compatibility with browsers and user friendly. Easy Marketing's website design team compromises of years of experience in designing and tailor-making websites which gives a high practicability and creativity on your website that meets your needs to achieve your business strategy. Responsive Website is a Web design approach aimed at crafting sites to provide an optimal viewing experience—easy reading and navigation with a minimum of resizing, panning, and scrolling—across a wide range of devices (from mobile phones to desktop computer monitors). 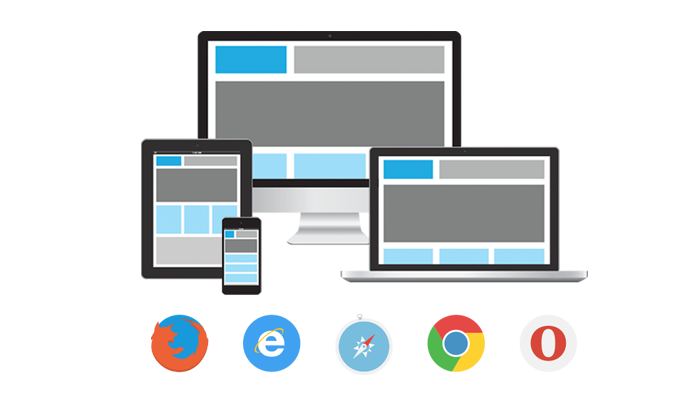 Our websites support more than 98% of commonly used web browsers! Like Edge, Internet Explorer, Safari, Firefox, Google Chrome, Safari, etc.